Envirosep offers high quality, ASME Section VIII, Div. 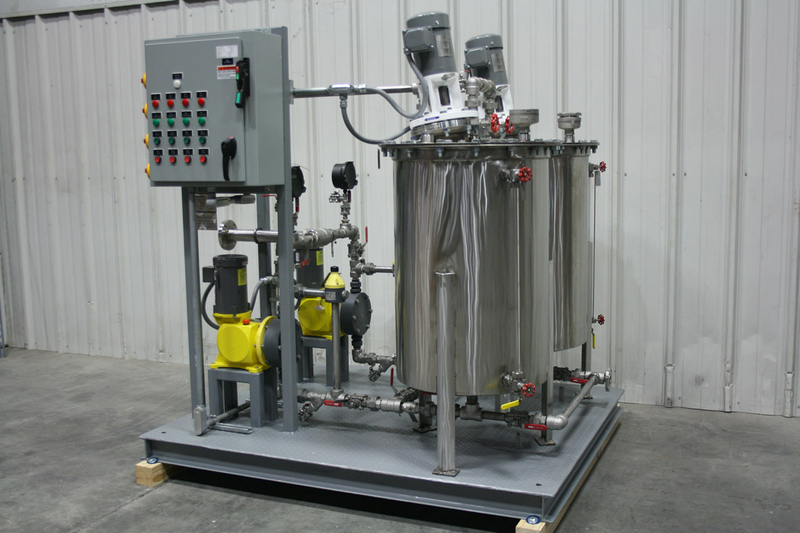 1 pressure vessels and equipment that is code compliant, tested, certified, and designed by licensed engineers and technicians for use in chemical plants in the US and abroad. 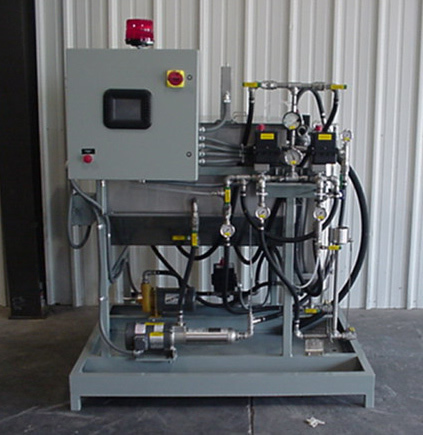 Our chemical process equipment includes agitated vessels, columns, filters, heat exchangers, and process vessels. 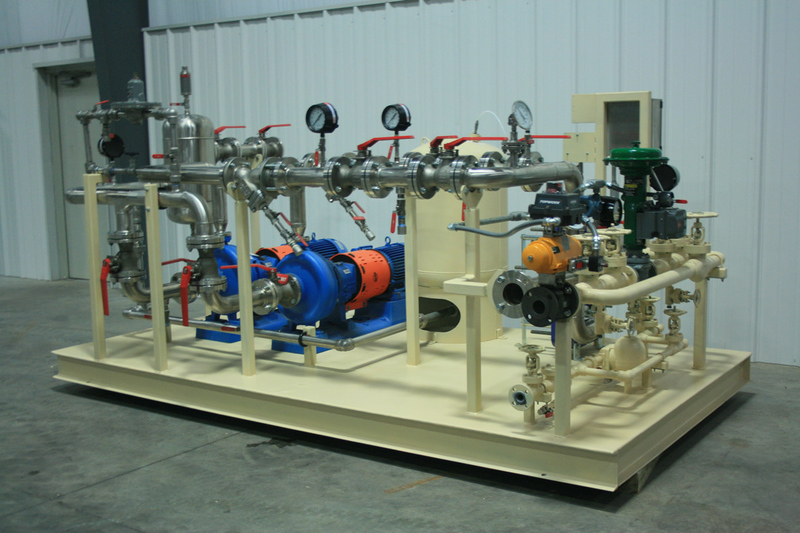 Envirosep offers design services for your equipment needs, or we may comply with your engineering specifications.